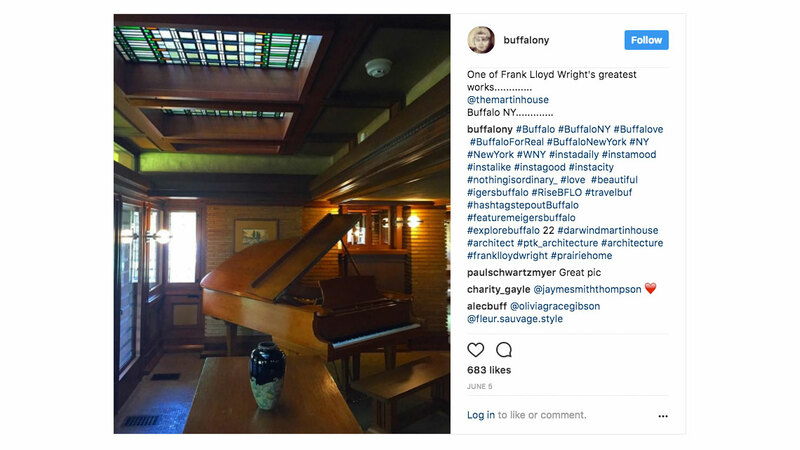 For Frank Lloyd Wright’s Martin House, 2017 marked the completion of a decades-long restoration of the famous complex located in the heart of Buffalo. This significant milestone was the perfect opportunity for a brand refresh. Crowley Webb was an integral part of the campaign, which included strategy, messaging, media planning, influencer outreach, a brand video, and even a new logo. 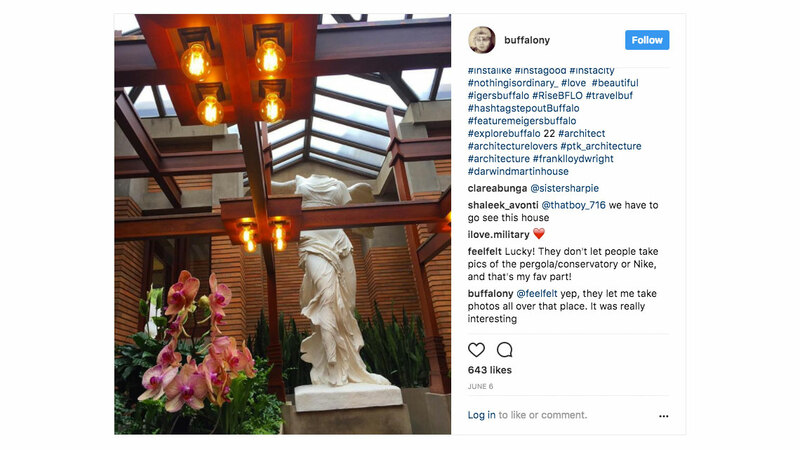 In addition, we offered a PR strategy to increase brand awareness and recognition among young influencers residing in Buffalo. 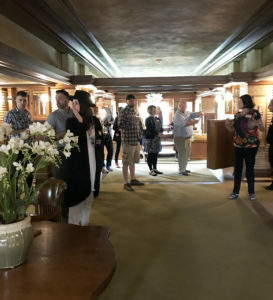 As part of the brand relaunch, we invited local influencers with large, active social media followings to attend an exclusive behind-the-scenes event at Martin House on a beautiful Sunday in June. 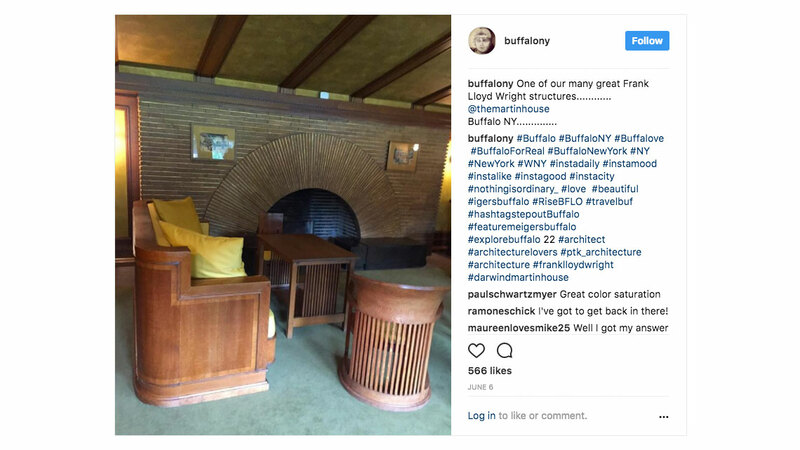 The list of “Buffalo boosters” comprised professionals from various sectors, including sports, photography, startups, media, tourism, education, design, and fashion. 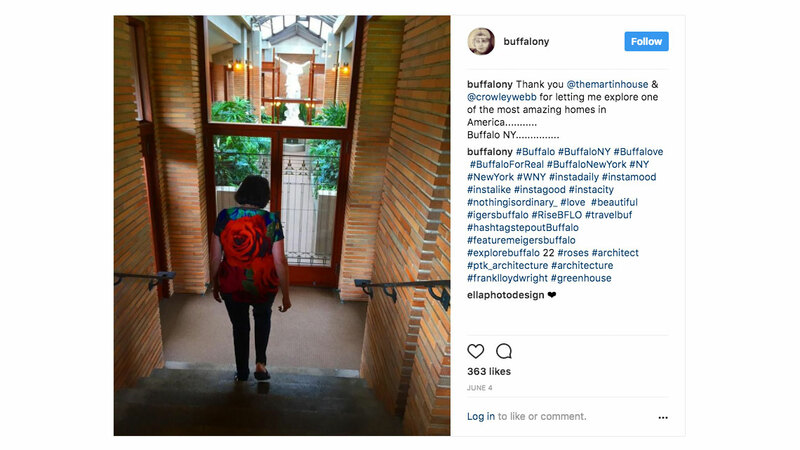 These influencers were given permission to take photos inside the house (photography is normally prohibited by visitors). 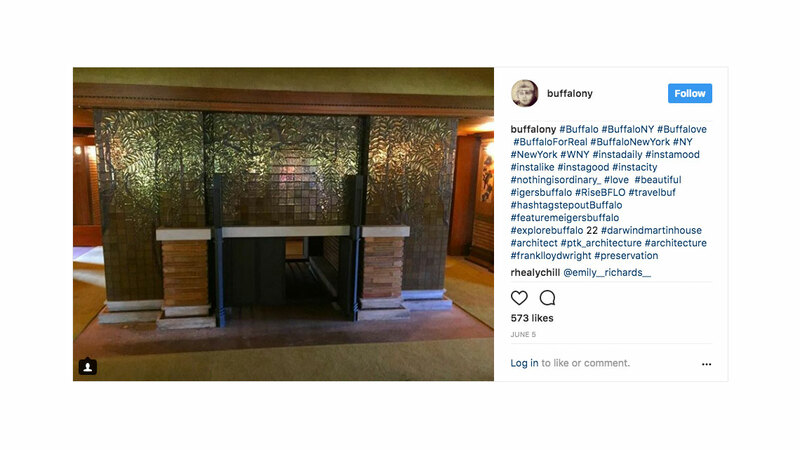 They also received a sneak peek at the beautiful, fully restored mosaic fireplace while on an exclusive tour given by the executive director, as well as cocktails, appetizers, and networking opportunities. Gift bags with Martin House–branded items were given to each guest with four complimentary tickets to return. 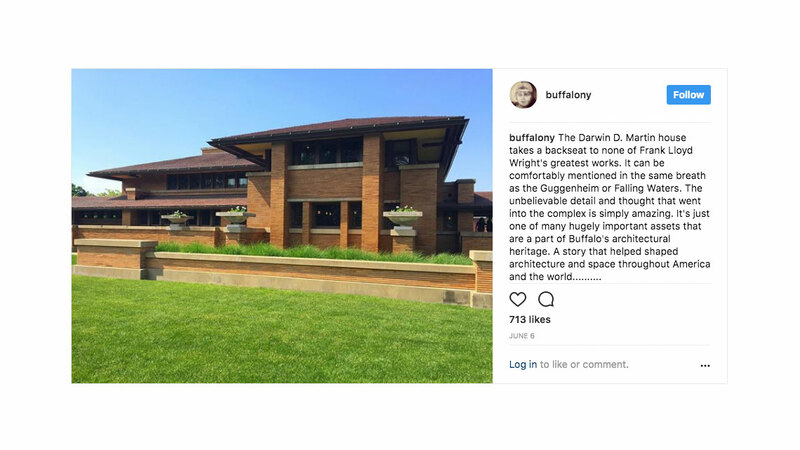 In exchange, we simply asked each influencer to share their Martin House story on Instagram throughout the evening. The response from influencers was overwhelmingly positive. Overall, the event reached 412,136 users across Instagram, Facebook, and Twitter. The effort helped Martin House make an impression on a new, significant audience. And, most important, we created some brand loyalists for life.